Happy 60th birthday, Joe Stanley! 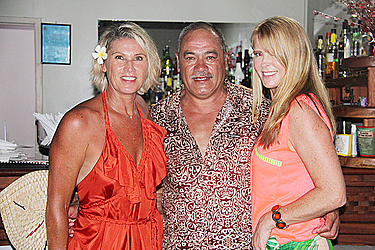 Rugby legend and former All Black, Joe Stanley, celebrated his 60th birthday at Saletoga Sands Resort last Thursday. The occasion was attended by friends, family and guests included All Blacks greats for a blast from the past get together with Joe and Julie and their family. "We are honoured to have hosted this celebration at Saletoga Sands,” they said. 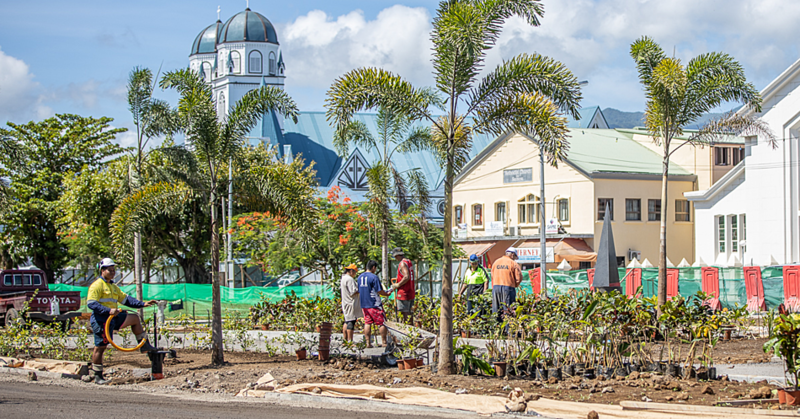 “Joe and Julie, their family and friends have returned several times to Samoa and have bought with them over 40 guests this time, which is great for Saletoga Sands and the tourism industry in Samoa." 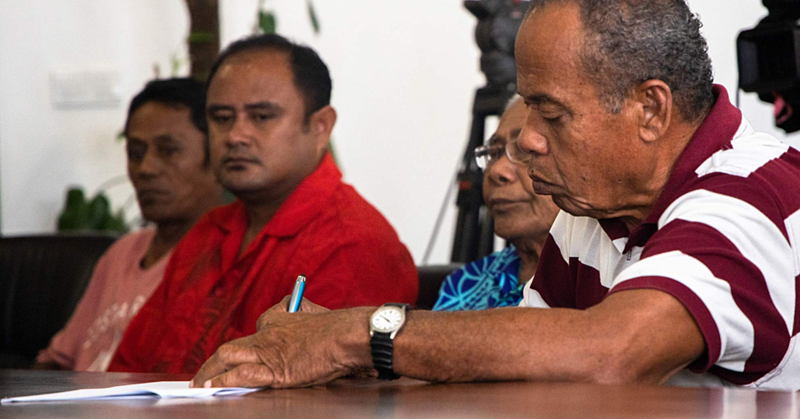 The occasion started with a prayer and blessing from the local chief, Mata'utia Esila Puni. This was followed by a surprise performance by Joe's children and grandchildren. 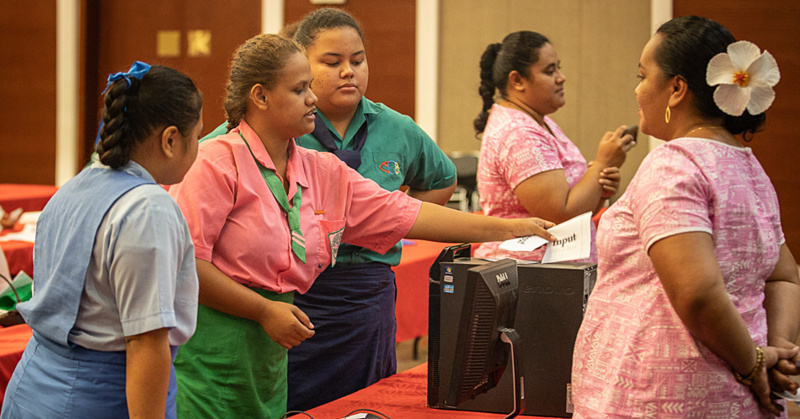 The Buffet meal was laden with traditional Samoan cuisine infused with some western dishes and Joe's favourite dessert - Samoan pineapple custard pie. The award winning Saletoga Sands Cultural group provided the entertainment and the guests danced the night away to the sounds of the Silver Bullet Band.